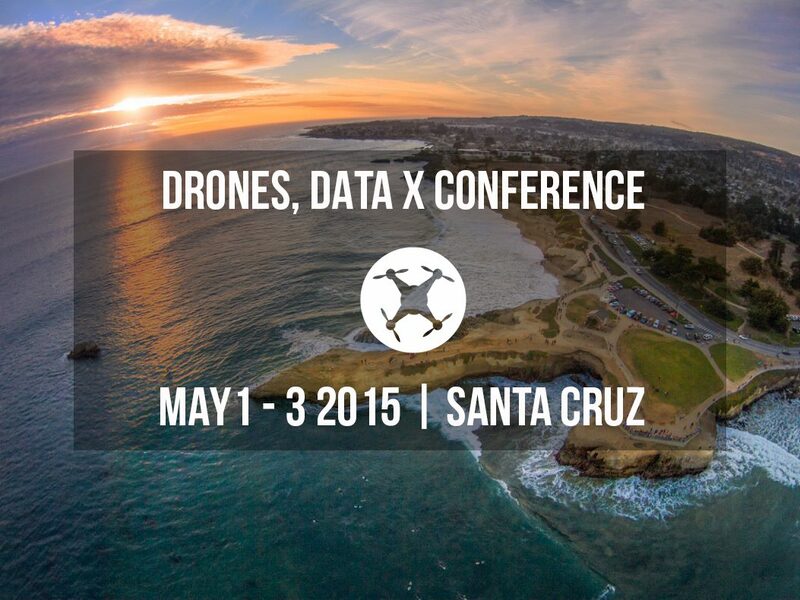 The buzz about Santa Cruz’s first-ever Drones, Data X Conference is growing even louder as leaders from the world’s top companies plan to participate in the conference held April 30 through May 3 in downtown Santa Cruz at Kaiser Permanente Arena. Event organizers and Santa Cruz residents Philip McNamara and Doug Erickson estimate the conference may draw up to 1,000 international participants. What makes the conference attractive? Well, it’s in Santa Cruz, for starters, a growing hub of tech companies and a coastal city with both stunning brains and beauty. And add the conference’s unique blend of outdoor and indoor drone demos, keynote speakers, dozens of vendors at the expo and even guided opportunities to mountain bike, kite surf and more (part of the VIP Weekend) and it’s a landmark event. Delivery of small goods: Imagine a drone bringing you a life vest if you got into trouble at sea. Or a drone delivering a defibrillator to someone suffering from a heart attack. Or drones dropping off an EpiPen to someone who has an allergic to a bee sting. Aerial photography (reducing the need for expensive helicopters). Agriculture: Using drones to figure out how productive land is and what’s happening in a particular area with water/soil issues. 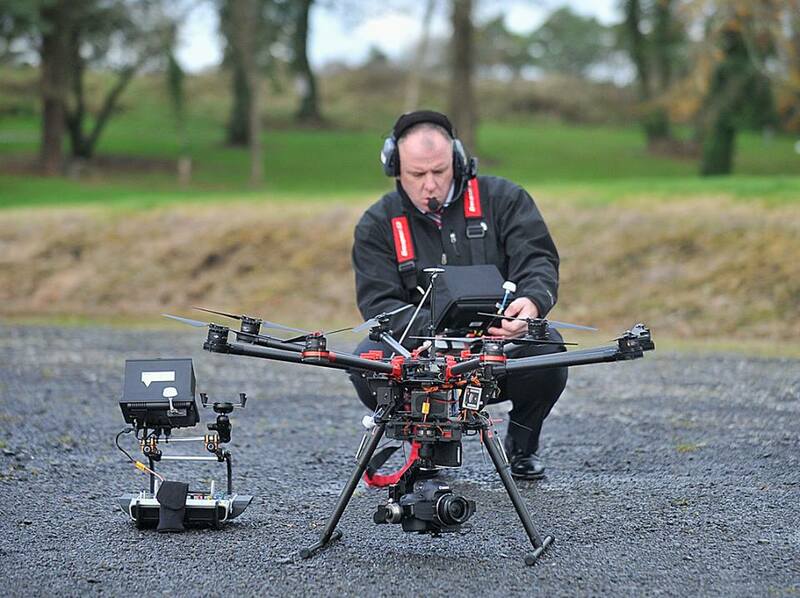 What excites McNamara most about drone technology? Both McNamara and Erickson, the founder of the influential Santa Cruz New Tech Meetup, acknowledge that concerns about drones’ negative impacts (noise, visual pollution, privacy) are legitimate. But they are hopeful that necessary regulations and more advanced technology will help mitigate those issues. Certainly, conference discussions will include some of the challenges as well as the benefits related to drone technology and will be addressed by experts in the field. Facebook’s Andy Cox, the chief engineer leading the development of the company’s drones, is a featured speaker. Cox has set world records for high-altitude, long-endurance (HALE) drones, a key tool in Facebook’s plan to deliver continuous internet access in built-up areas of the developing world. Google X employees, who work at the semi-secret facility run by Google, will be in attendance. Google X is dedicated to making major technological advancements. In addition, representatives from NASA, Federal Aviation Administration (FAA), Qualcomm, UPS and GoPro are slated to participate. So you aren’t a drone specialist or know much about aviation? That’s okay, according to Doug Erickson, conference co-organizer, who made it clear the conference is not just for geeks. Discounts available for local businesses upon request – email suzanne@nua.io for more details.